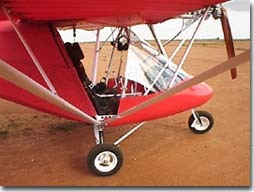 The X-AIR is constructed using a technique that we have been refining over the past 20 years: ALUMINIUM ALLOY TUBING covered with "STABILISED SAIL CLOTH". This technique has many advantages over other methods of construction, such as economy, light weight, and easy replacement of components by the user itself, making maintenance and repairs cheap and simple. Moreover, the structure will deform under impact, absorbing energy, thus providing an excellent passive safety factor. 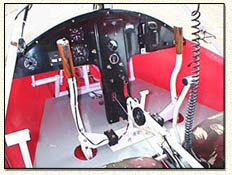 The X-AIR features full dual controls, and is suitable for flight training operations. 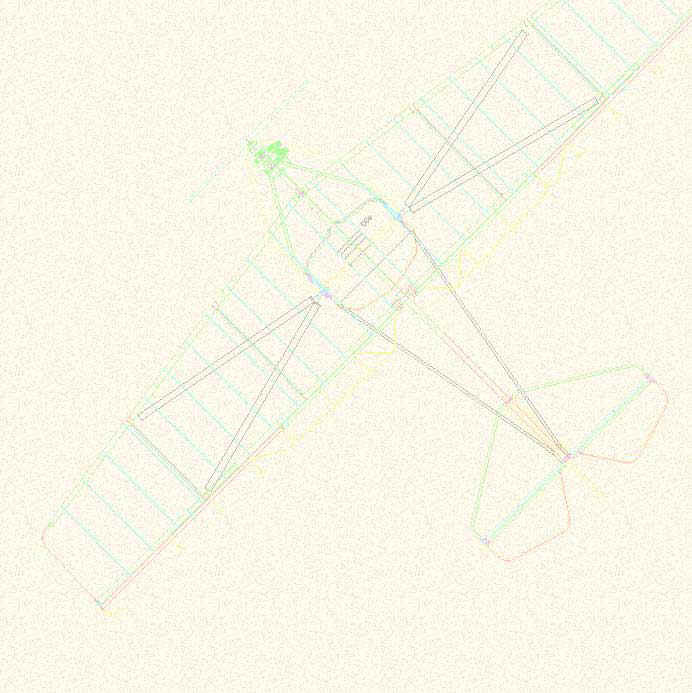 Its behavior in flight is very similar to a conventional Light Aircraft. This makes the X-AIR an excellent machine for Basic Flight Training at minimal Capital & Running Costs, which are very low when compared to a conventional Light Aircraft. The X-AIR is fitted exclusively with the best aeroengines available on the market. BOMBARDIER-ROTAX (made in Austria) : these are the world-wide recognised standards for engines used in Microlight Aircraft. The standard X-AIR is fitted with the 65 HP Rotax 582 liquid cooled. It features Dual Electronic Ignition, Electric Self Starter, as well as a Reduction Gear Box to improve Propeller efficiency. This Engine is designed to run on normal automotive Petrol, with a mixture of 2T oil, similar to motorcycles. Hence there is no need to go in search of Aviation Fuel, which makes the use of the X-AIR less dependent on Airfields, and Aviation Fuel supplies. The Fuel Tank capacity of 60 liters gives a comfortable endurance of at least 3 Hours of flight, at cruise speed.